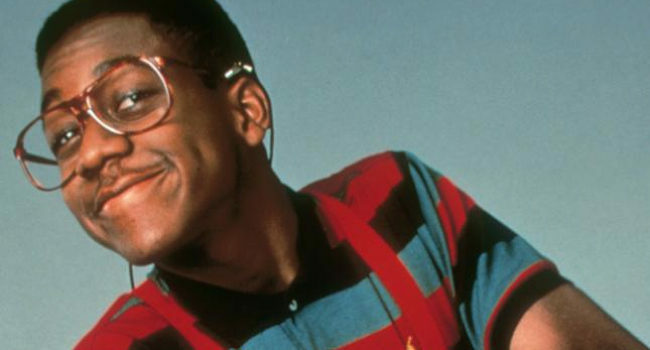 Jaleel White will reprise the role of Steve Urkel in a new Scooby-Doo cartoon series. Today, a new Scooby-Doo animated series featuring celebrity guests, much like the original New Scooby-Doo Movies, was announced for Boomerang streaming service. The title of the series is Scooby-Doo and Guess Who? 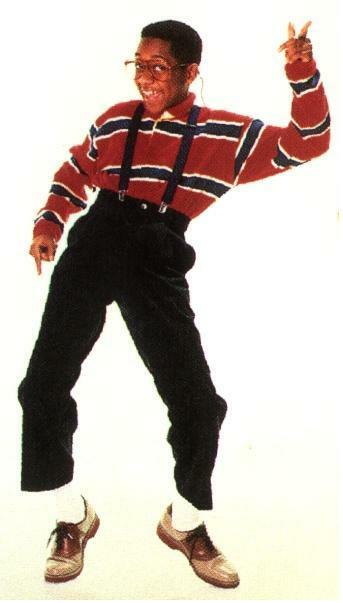 and the big story seems buried in the official press release: Jaleel White is reprising his role as Steve Urkel! In a world where other TGIF hits as Full House and Boy Meets World have had second life, it was only a matter of time before Family Matters was revived, right? Well, here’s something close to it! Jaleel White is no stranger to animation as he famously voiced Sonic the Hedgehog for many years. White isn’t the only big icon in the initial announcement — Mark Hamill of Star Wars and “best voice of Joker ever” fame is also on the roster, as are a number of DC Comics super heroes… this time a list that includes more than just Batman and Robin! The Mystery Inc. gang welcomes new members in the all-new series, Scooby-Doo and Guess Who?. From Warner Bros. Animation, Scooby-Doo and Guess Who? follows the grand tradition of Scooby-Doo team-ups and takes the idea to hilarious new heights. Faced with some of their toughest mysteries yet, Fred, Daphne, Velma, Shaggy and Scooby-Doo will join forces with some of the biggest names in celebrity and pop culture including NBA superstar Chris Paul, recording artists Halsey and Sia, Ricky Gervais, Kenan Thompson, Bill Nye, Neil deGrasse Tyson, Mark Hamill, Steve Urkel (voiced by Jaleel White reprising his iconic role), Batman, Sherlock Holmes, The Flash, Wonder Woman and many more!